While children enjoy relaxing at the cottage, many crave more excitement. A cottage or vacation camp may be just the ticket. Luckily, these camps are littered across rural Canada, including Huntsville, Temagami, and Victoria. What does a cottage country camp have to offer? The answer: a lot! While you’re relaxing, enjoying your book, or going for a leisurely swim, your child can take part in the program of their choice. A popular option is water sports camps. This includes camps offering programs in kayaking, canoeing, sailing, and waterskiing. There are many other options to choose from, though. For instance, many cottage country camps offer arts programs, such as the arts and crafts, dance, and music. And some even offer educational programs, such as in computers, engineering, and debate. A major perk of these camps is their flexible programs. Most offer full- and part-day programs, and the option to enroll your child from anywhere between one and five days a week. This is a great option for families spending most of their summer at the cottage. It can also be a nice fit for families on short vacations in rural areas. How can I find one of these camps? 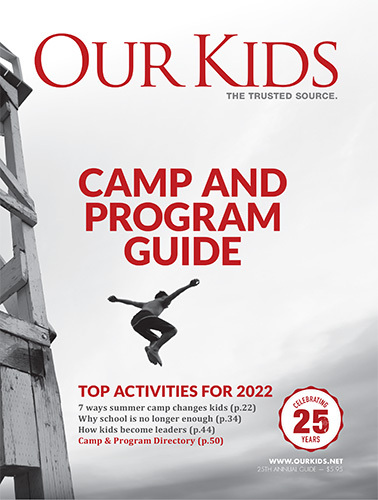 Camps.ca lists and profiles camps across Canada. To find the right camp for you, use our advanced search which allows you to filter camps by location, type, activities, special needs support, and more. Above, we list camps in cottage country offering a wide range of programs and activities. Click on a camp to learn more about it and access its in-depth profile. From a camp’s profile you can also click through to its website and register your child for a session right now.